The first two weeks of your baby’s life, wow- They will never be that tiny again and those moment always pass too quickly! 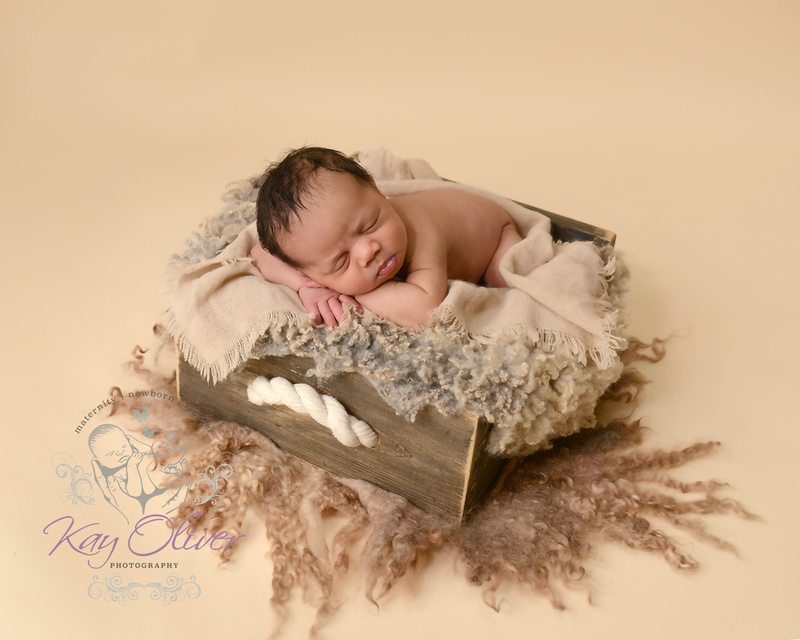 Newborn sessions are available for babies up to 4 weeks old but after 14 days they start to lose the newborn ‘curl’ and are awake more so your photos will reflect that. For this reason, I aim to book you in for when your little one is between 5 and 14 days old. My home studio is naturally lit – A unique feature that enables me to capture true to life images without the intrusion of Studio Flash lighting. 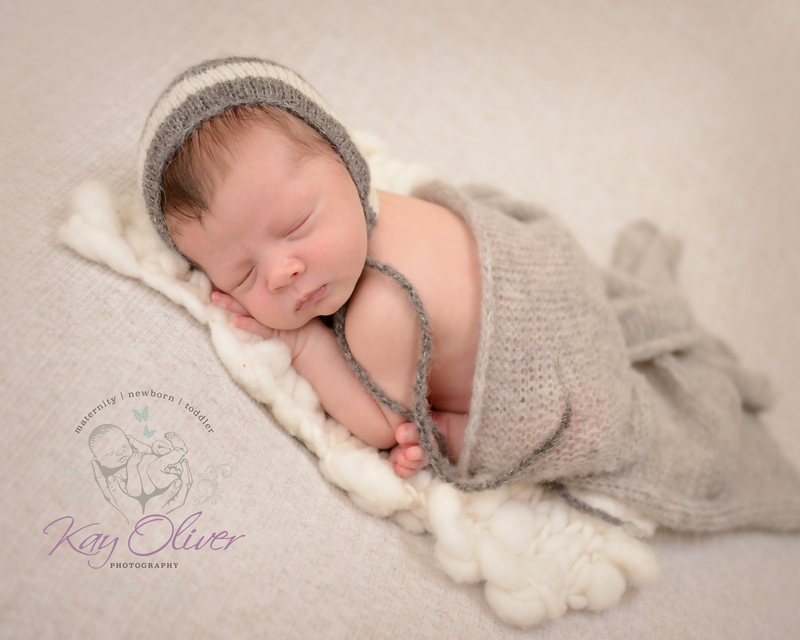 I use a carefully selected set of props and outfits including delightful hats and blankets, and am more than happy to incorporate special personal items to personalise your images in just the way you want them. With such sentimental and precious moments, I know that relaxation is key for the best results. 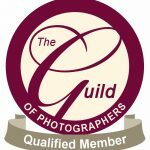 This is why I have worked hard to create a relaxing naturally lit photography studio at my home in Sawley. 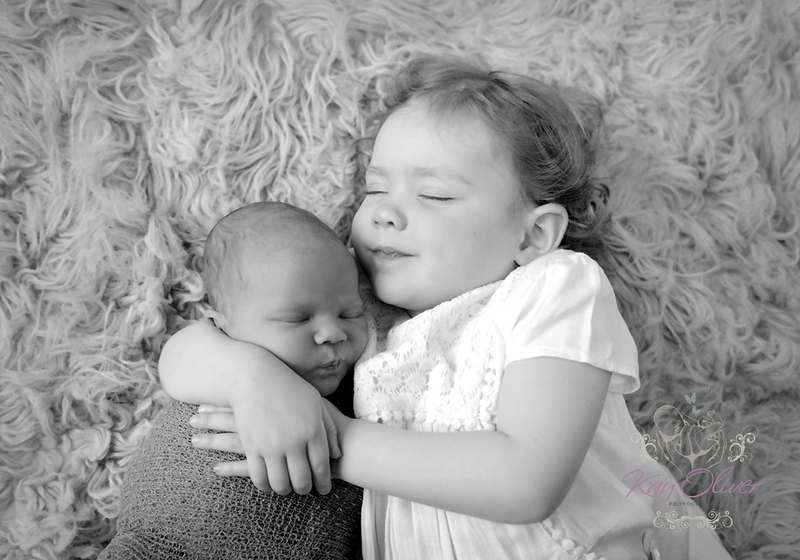 Newborn Photography sessions are 2-4 hours long to allow for feeding, nappy changes and plenty of cuddles too!! 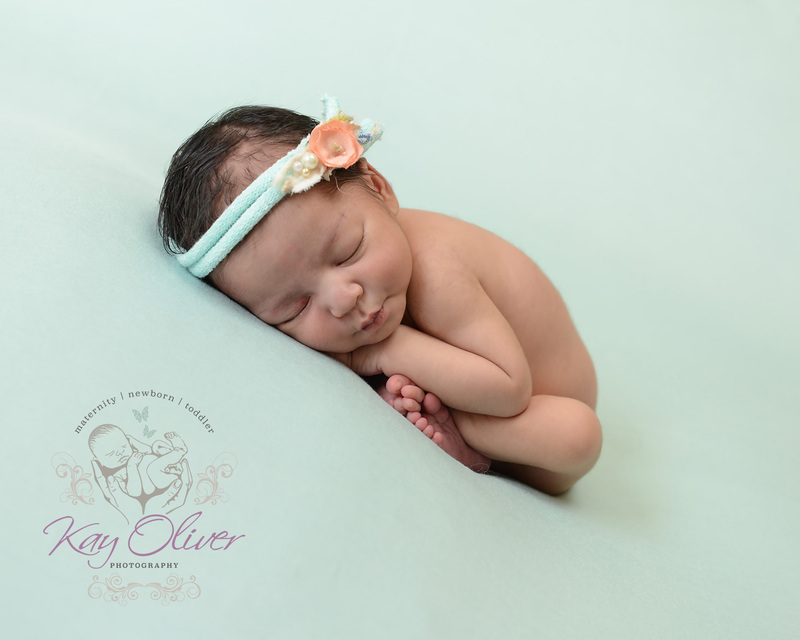 With plenty of refreshments on hand and a comfy sofa too new parents can put their feet up and relax while we look after their little one and create beautiful images. 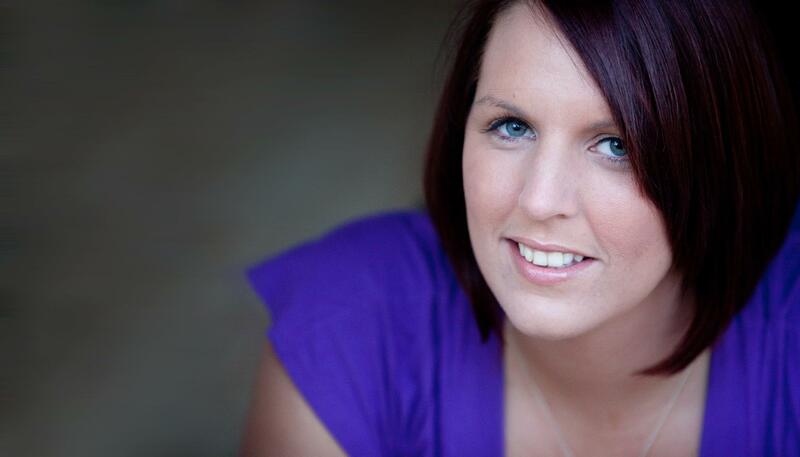 Ideally you will need to book during your pregnancy to guarantee your session within the first 2 weeks of your baby’s birth as I book up quickly. I will book you in for the month that you are due, but don’t worry, I know that babies run to their own timings! If you your baby does arrive early, please contact me as soon possible as I may have availability. 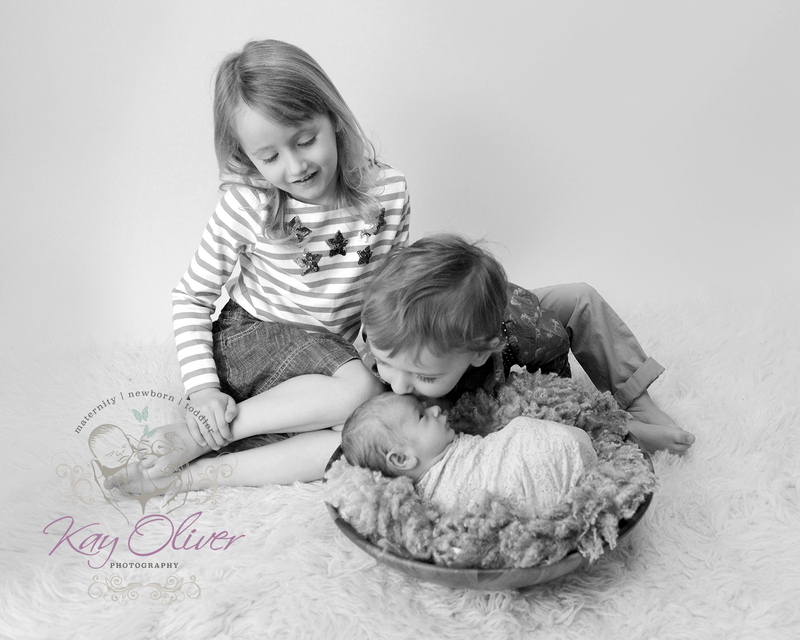 We Love to Capture motherhood from the very beginning so make sure you check out our beautiful Maternity Sessions too. We are situated in Sawley, with regular clients in the areas of Nottingham, Derby, Leicestershire, Loughborough, Chesterfield, Sheffield, Rutland, Warwick, Stafford & Cambridge. 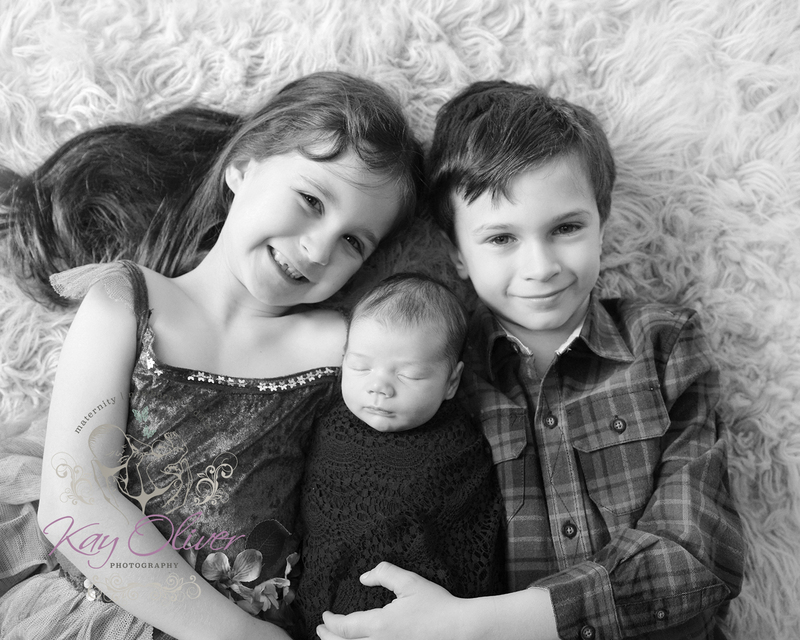 I feel blessed to have built a strong client base who return time and again for a new shoot – Watching people journey through from maternity to newborn babies and children is a true honor! 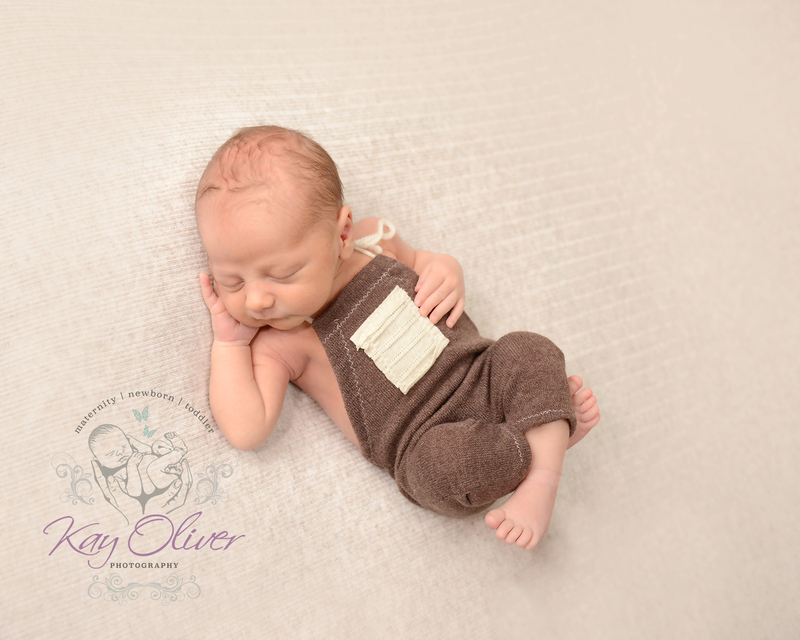 Check out our FAQ for our Newborn Sessions. Because these moments should be shared from generation to generation! !